The Reds' best chance to break down a stubborn Saints backline at Anfield on Sunday came in the second half when Jack Stephens was punished for a handball in the box. However, Fraser Forster proved equal to Milner's attempt, denying the hosts an important three points in their chase for Champions League qualification with a fine save. And the No.7 offered no excuses for his first miss from 12 yards this season, which came at the eighth attempt. He told Liverpoolfc.com: "It's a good save but obviously the penalty wasn't good enough because it didn't go in. I have to take full responsibility for that and it's cost us massively today. "It's very disappointing when the boys have worked so hard to give me the opportunity to help us win the game." The vice-captain conceded that Liverpool hadn't played as well as they had hoped for over the 90 minutes, though he did not feel that was down to a lack of application. 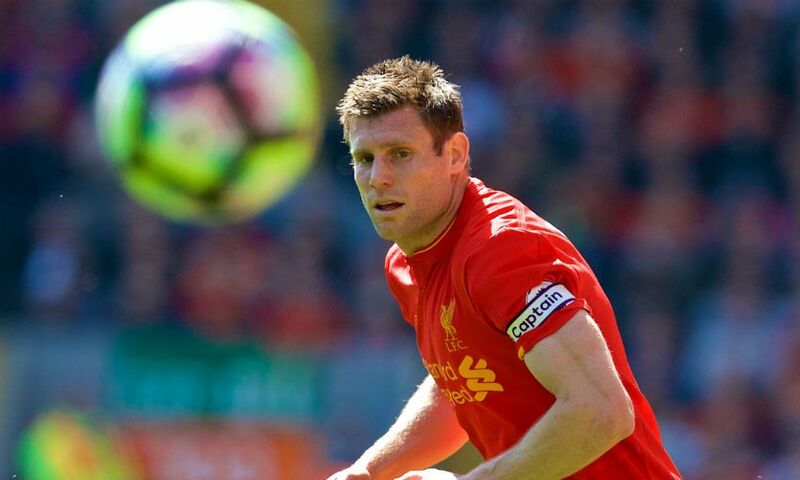 Milner added: "I think it was always going to be a tough game, they're a tough team to break down. I'm not sure why they're so low down in the league, really, they're a strong side. "Ultimately, we probably didn't play as well we'd like but we had enough chances and obviously the penalty is the golden chance to win the game and it didn't happen." When asked what he and his teammates must do in their final two fixtures to enhance their chances of a top-four finish, Milner replied: "Win them. That's what the aim was before today and we didn't do that. "All we can control now is trying to get the six points from the last two games. All we can do is win the two games, that's what's in our power and hopefully that's good enough."